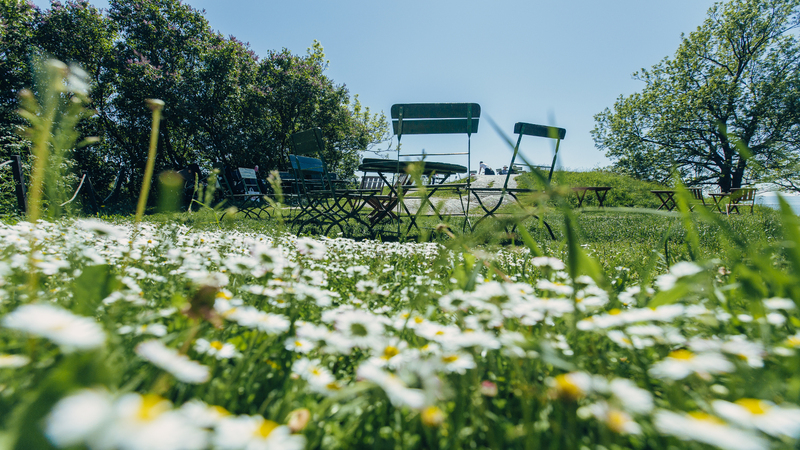 We offer high quality program for groups at Suomenlinna. You may book from us authorized guides, meals, waterbus transportations (during summertime) as well as a wide variety of special program. We can make tourprograms for your group according your wishes and preferances. We arrange guided walking tours for groups by reservation the year round. Tours can be arranged in 16 different languages. Below you can browse the different tours available. 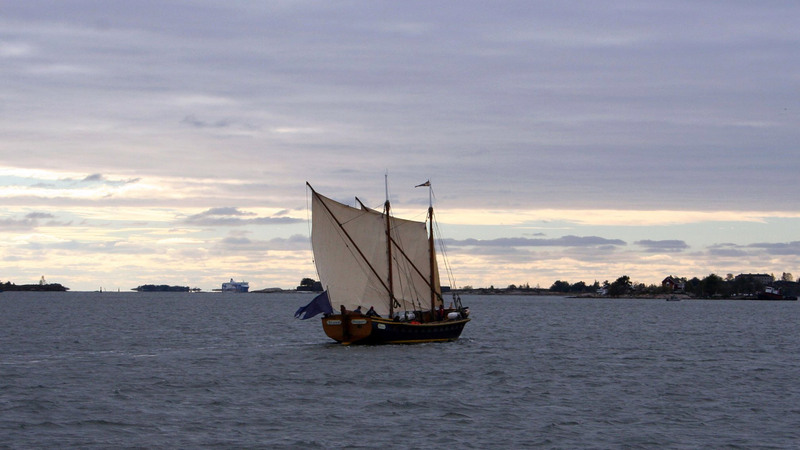 To make a reservation please contact us by e-mail: guidebooking@suomenlinnatours.com. This page is only for payments for confirmed reservations. The construction works of one of the biggest Nordic fortresses, Suomenlinna, begun in 1748. 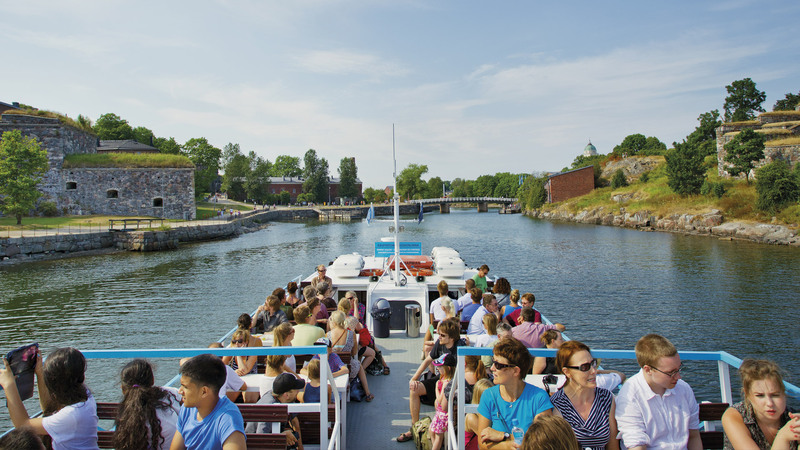 The best way to get to know the fascinating story behind the World Heritage Site of UNESCO, Suomenlinna fortress, is to join a guided tour. During the guided walking tour an authorised guide tells about the 260 years of eventful history of Suomenlinna under the rule of three different states as well as the life on the island today. The guide will take you to the most important sights of the fortress, such as the Great Castle Courtyard, Piper’s Park and the Dry Dock, which in its days was among the largest in the world. Available for groups by agreement all year round in 13 different languages. Duration 1-1,5 hours. Entrance to the Ehrensvärd Museum free of charge for all participants of the guided tours (during the museum’s opening hours). Book a private sailing for your group. Book a coffee break at Cafe Piper. 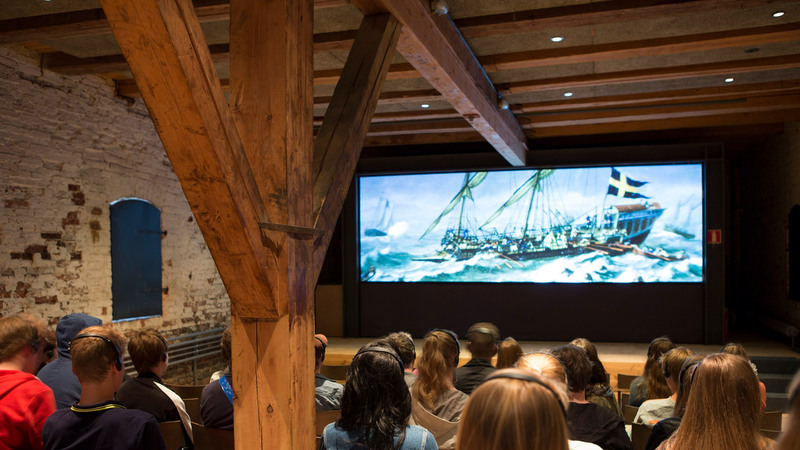 Visit Suomenlinna Museum all year round. Book tickets or private transportation.